Demega formulations India is involved in offering excellent quality medicines to our most valued clients. Skin problems are common for people of all ages. Whether you suffer with a rash, itchy skin, skin fungus or infection, skin bumps, or skin tags, there’s good treatment available for a variety of skin conditions. If you have oily or dry skin, talk to your doctor about your particular skin type and learn the best methods to clean, treat, and protect your skin. Our offered products are widely appreciated by our clients situated all round the world. Demega formulations India is a prime exporter of"Melalite Forte (hydroquinone topical )" Cream an aromatic organic compound used for Skin depigmentation /skin whitening does not cause dermetitis hydroquinone topical is marketed in USA, Europe by brand names "Claripel Plus Cream"
Demega formulations India is a prime exporter for Tazret Cream and Gel approved for treatment of sun damaged skin (photodamage),psoriasis,acne,reduces number of noninflammatory and inflammatory lesions. 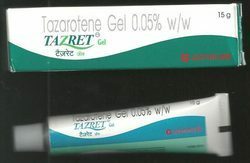 "Tazarotene Cream and Gel" internationaly is available in brand names"Tazorac, Avage, Zorac, and Fabior"
Demega formulations India is a major exporter of "ZODERM E Cream & lotion" used for treating conditions such as athlete's foot, jock itch, or ringworm,skin rash of tenia versicularis an yeast infection. "ZODERM E Cream& lotion ()" an antifungal lotion and cream which slows or stops growth of fungus allowing the immune system to eliminate the infection. 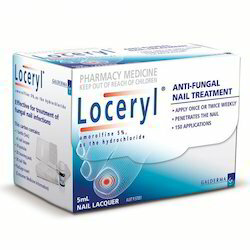 we assure quality of anti fungals,anti fungals of long expiration date and ship in discreet packing. 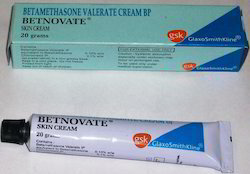 Demega formulations India is a major exporter of Betnovate Cream (Betamethasone valerate )cream is a topical corticosteroid used for Reducing itching, redness, and swelling associated with many skin relieves the symptoms of inflammatory skin problems such as eczema, psoriasis and dermatitis. 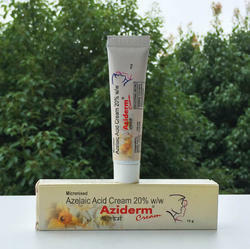 Azelaic acid 20% cream in the treatment of facial hyperpigmentation in darker-skinned patients. 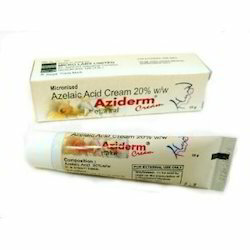 Demega formulations India is a prime exporter for "AZEDERM (Azelaic Acid 20%)" cream used for skin conditions such as acne and rosacea with antibacterial and keratolytic properties that help reduce the pimples, whiteheads "Azelaic Acid 20%" internationaly is available in brand names"AzClear Action,Azelex ,Finacea and Finevin"
Demega formulations India is a prime exporter for "CETAPHIL(cetyl,stearyl alcohol)"for dry skin,Oily skin, skin damaged by adverse whether condition helps combat symptoms such as excess surface oil and shine and is gentle and non-irritating for oily or acne-prone skin. 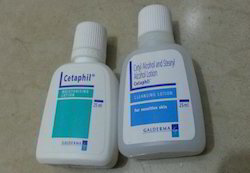 "CETAPHIL(cetyl,stearyl alcohol)" available as lotion,soap and cleanser marketed world wide . we assure quality of product,products long expiration date and ship in discreet packing. 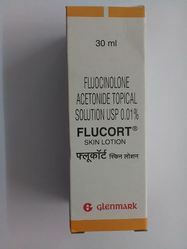 Demega formulations India is major exporter of FLUCORT(Fluocinolonecream) is used to relieve redness, itching, swelling, or other discomfort caused by skin conditions. 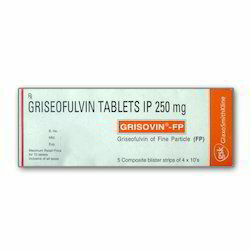 Demega formulations India is a prime exporter of "GRISOVIN-FP(Griseofulvin)"is used to treat skin infections such as jock itch, athlete's foot, and ringworm; and fungal infections of the scalp, fingernails, and toenails. Demega formulations India is major exporter of Adapalene, Adapalene is a second-generation topical retinoid primarily used in the treatment of mild-moderate acne, and is also used off-label to treat keratosis pilaris as well as other skin conditions. 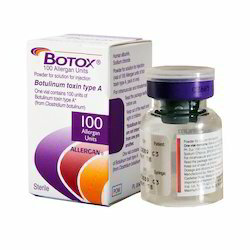 It is effective against acne conditions where comedones are predominant. 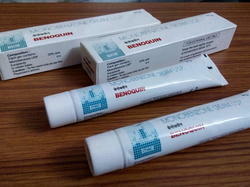 Demega formulations India is major exporter of BACTROBAN (mupirocin)ointment a topical treatment for a variety of primary and secondary bacterial skin infections ,used to treat to treat skin infections caused by certain bacteria, in particular methicillin-resistant Staphylococcus aureus (MRSA). 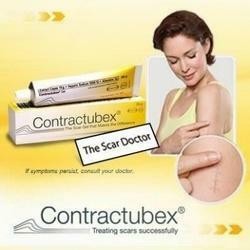 Demega formulations India is a major exporter of "CONTRACTUBEX (ext.cepae,heparin & allantoin) gel" a treatment of scar - Prevents the formation of excessive scar tissue, Reduces redness, itching and the feeling of tension,makes the scar smoother . Demega formulations India is a major exporter ofDESOWEN (desonide) a low-potency topical corticosteroid used to treat atopic dermetitis(eczema), sebhoric and contact dermetitis and psoriasis in both adults and children.DESOWEN (desonide) constricts the blood vessels of the skin and stops the release of natural chemicals which cause redness and swelling. WE ASSURE QUALITY OF PRODUCTS,PRODUCTS OFLONG EXPIRATION and ship indiscreet packing. 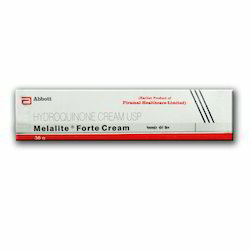 Demega formulations India is major exporter of Melalite Forte (Hydroquinone)Cream is wide-ranging and can help with skin complaints like patchy hyper pigmentation, residual hyper pigmentation, lentigines, freckles, and chloasma,skin whitening,acne . 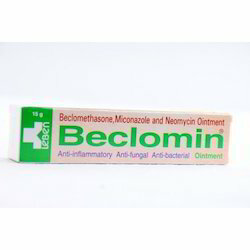 DIndia is major exporter of BECLOMIN (Miconazole+Beclomethasone+neomycin)ointment used for Steroid responsive dermatoses where secondary fungal infection is present or suspected or likely to occur. 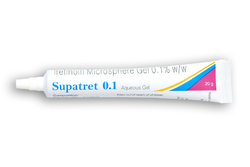 With our immense information and experience, we are offering higher quality Tretinoin Microsphere Gel. Our offered tretinoin microsphere gel is formulated by vendor’s trained medical professionals under strict guidelines of quality standards. In order to satisfy our clients, the offered tretinoin microsphere gel can be provided in safe packaging options. Moreover, our offered tretinoin microsphere gel can be taken from us at fair price. 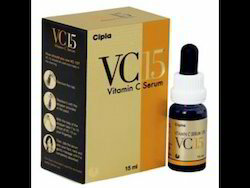 Demega formulations India is a prime exporter of “VC15 (Vitamin C serum)15% & 5%"used for cell regeneration and anti-aging ,Hyperpigmentation, Dark Spots ,in the morning on clean skin ,applied topically to the face and neck. Demega formulations India is a major exporter of Benoquin Cream used to treat vitiligo, in which irregular patches of skin lose colour and become whitened, due to destruction of melanocytes(the pigment) producing cells. 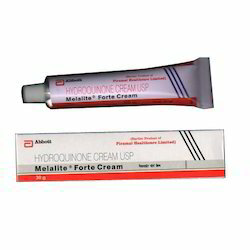 "BENOQUIN(Monobenzone Cream)"completely removes pigment in the long term and vigorous sun-safety is must to be adhered to for life to avoid severe sunburns and melanomas ,hence not recommended for skin conditions other than vitiligo. BENOQUIN (Monobenzone Cream) in 20% 20gm. and 40% manufactured in India and jar packings can also be organized. 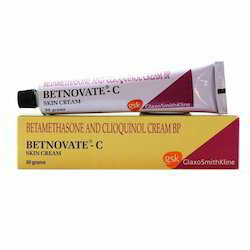 Demega formulations India is a major exporter of Betnovate –S (Betamethasone valerate & acid )Betamethasone Valerate helps to reduce the redness, itching, and swelling of skin and acid is keratolytic which softens the hardened skin cells in psoriasis and chronic eczema and treats the inflammation. hydroquinone topical is marketed in USA ,EUROPE by brand names"Claripel Plus Cream "
Demega formulations India is a major exporter of "BENOQUIN(Monobenzone Cream)"used to treat vitiligo,in which irregular patches of skin lose colour and become whitened, due to destruction of melanocytes(the pigment) producing cells. 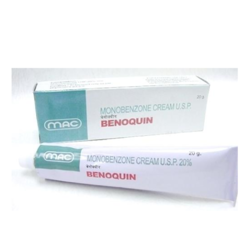 BENOQUIN(Monobenzone Cream) in 20% 20gm. and 40% manufactured in INDIA and jar packings can also be organized. Demega formulations India is a prime exporter for RAYSTOP (Sun screen lotion) Lotion,cream an uva/uvb protector Formula ,offers Triple Benefits -Absorbs, reflects or scatters UV rays. 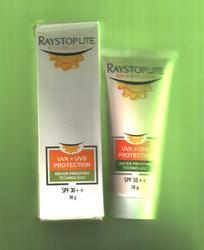 Protects the skin from photo damage,skin deterioration,reduces sunburns, pollution effects. 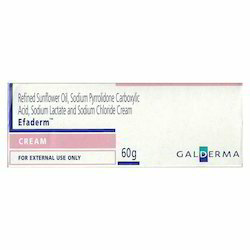 international availability is in different brand names"sun screen, sunblock, suntan lotion, sunburn cream, sun cream or blockout"
Demega formulations India is a prime exporter for "CETAPHIL(cetyl,stearyl alcohol lotion)"for dry skin,Oily skin, skin damaged by adverse whether condition helps combat symptoms such as excess surface oil and shine and is gentle and non-irritating for oily or acne-prone skin. 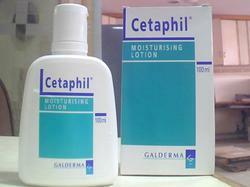 "CETAPHIL(cetyl,stearyl alcohol lotion)" available as lotion,soap and cleanser marketed world wide . 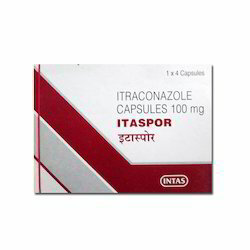 Usage For the relief of inflammatory & pruritic manifestations of steroid responsive dermatoses. Demega formulations India is a major exporter of Desowen (desonide) a low-potency topical corticosteroid used to treat atopic dermetitis(eczema), sebhoric and contact dermatitis and psoriasis in both adults and children. 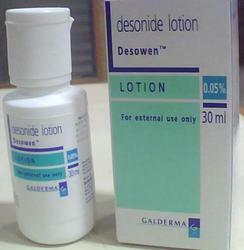 Desowen (desonide) constricts the blood vessels of the skin and stops the release of natural chemicals which cause redness and swelling. 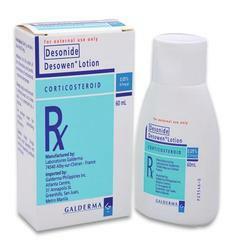 "Desonide " is available in USA/UK as Verdeso Foam and also available in India in Lotion And Cream form. We assure quality of products, products of long expiration and ship in discreet packing. 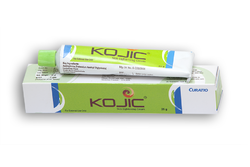 Demega formulations India is a prime exporter of "KOJIC CREAM (Kozic Acid)a natural Facial Rejuvenator & Skin Moisturizer, Potent Anti Wrinkle & Anti Aging Agent,antiseptic,a Broad Spectrum UV Blocker,anti fungal & Anti oxidant. 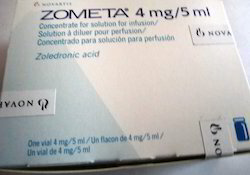 Kozic Acid is a natural antiseptic,anti fungal -used to lighten the patient's skin,Natural Moisturizer. 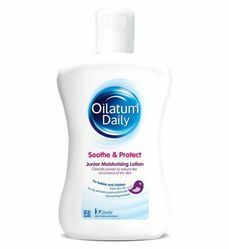 KOJIC ACID IS MARKETED IN THE USA BY BRAND NAME"Cape Fear Naturals"
"Oilatum bath, emollient, Soap, Cream, Lotion" rehydrate dry skin by retaining moisture which helps keep the skin soft and also protects it from harsh conditions,relieve symptoms such as dry, rough, or itchy skin . "Whitesoft light liquid paraffin Combination" is marketed in u.k. by brandname "E45 cream"
Dose/Strength Adult: 4 mg as a single infusion over at least 15 min. help reduce and delay bone complications. Looking for Skin Care Medicine ?